Ten good reasons for choosing PianoDisc. 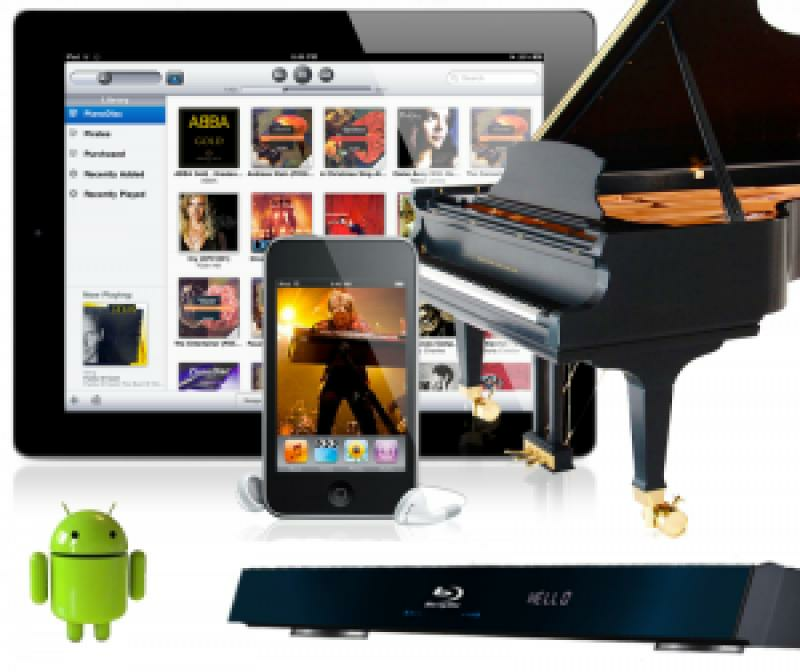 PianoDisc uses the SilentDrive HD Technologie. 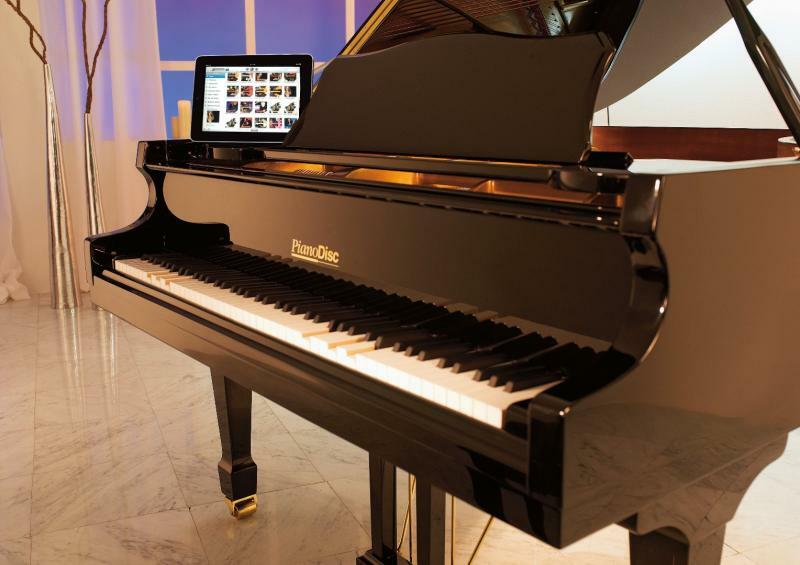 Silent Drive’s patented technology allows more precise dynamic control of the piano’s keys and pedals. The result is greater fidelity, expression and unparalleled low volume control. PianoDisc plays the larges selection of music e.g. more than 5000 titles out of the PianoDisc music library, the Diskette Music Library for Yamaha Disklavier, Standard MIDI-Files in Format 0 plus music offered by other manufacturers. PianoDisc plays for hours without exchanging a disk. Ideal for hotels, bars and restaurants. PianoDisc is the only player piano system offered by the most prestigious piano brands of the world right out of their factory e.g. Steinway & Sons, Schimmel, Fazioli, Bechstein etc..
Expandable, even years after the original purchase. The PianoDisc system can, even after the original purchase be expanded by various options. The installation of a PianoDisc player piano system, causes the smallest possible change in the existing grand or upright piano, especially regarding let off, touch and design. PianoDisc comes with maximum compatibility to General MIDI.